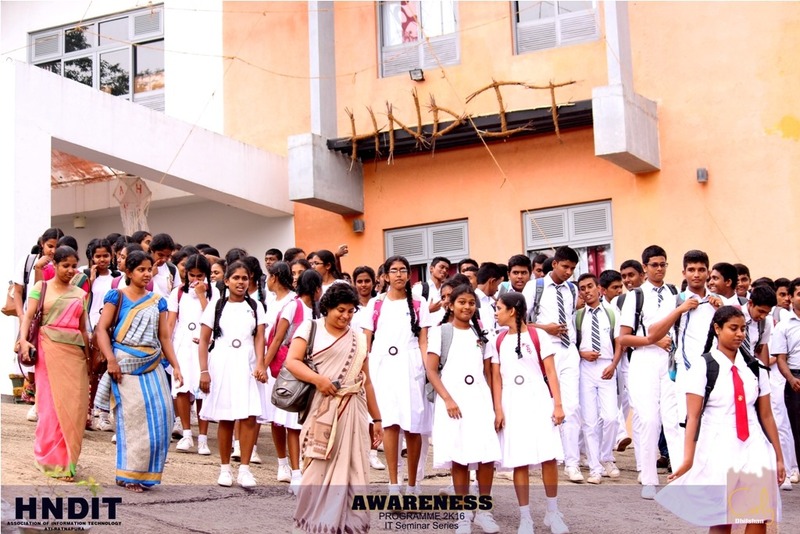 Awareness 2016 at Ratnapura ATI Section. 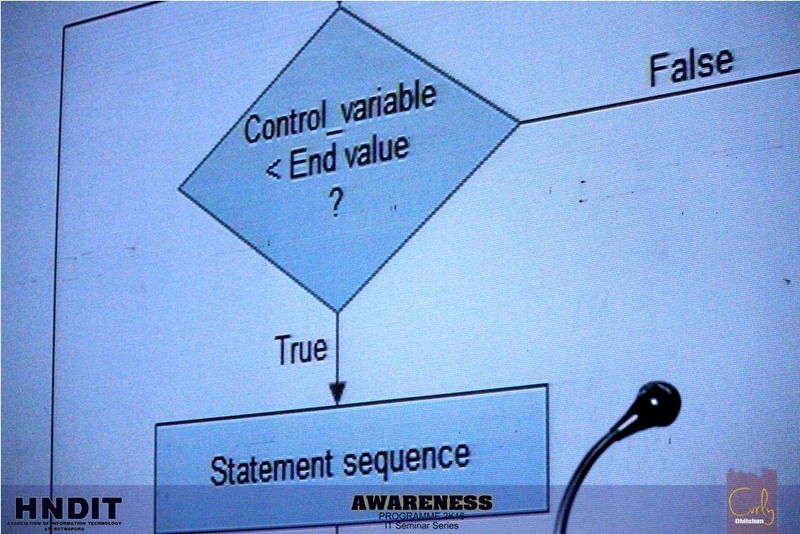 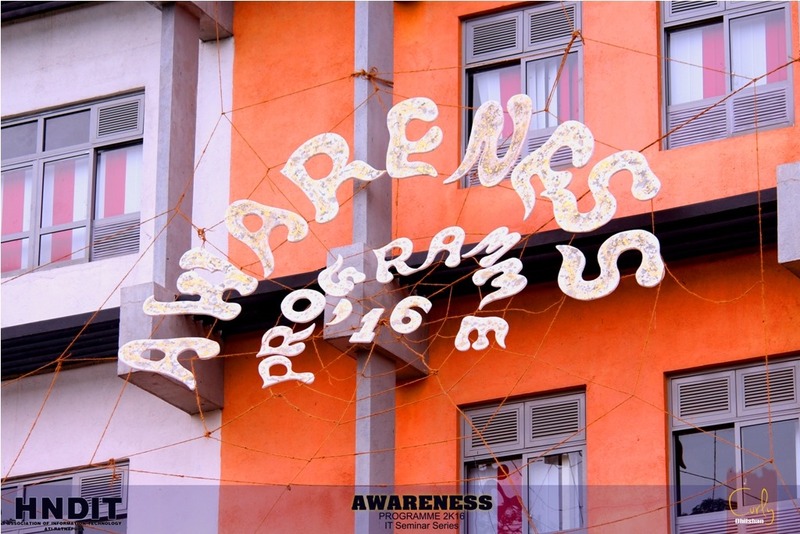 Few week ago we had Awareness 2016 at Ratnapura Advanced Technological Institute. 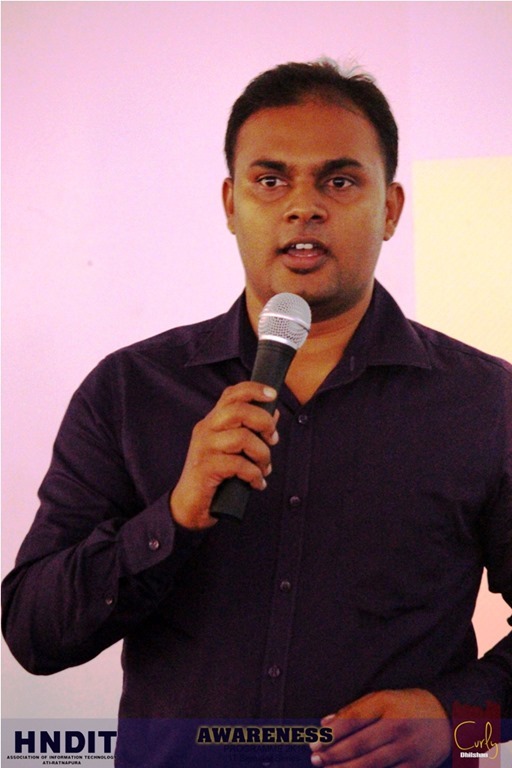 This was the second time we had this kind of event at Ratnapura ATI. 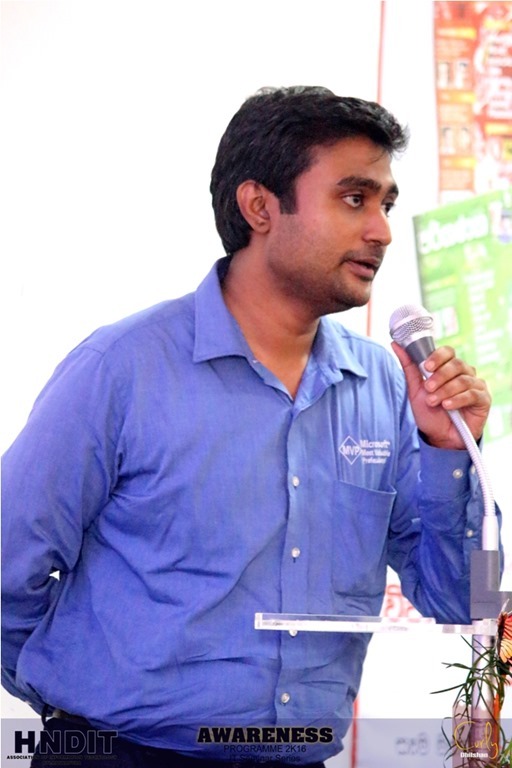 Around 300 Students attended that event.